For decades, cataract surgeons have used handheld instruments to perform some of the most challenging parts of the procedure. Today, the cataract surgeons at Tallman Eye Associates are performing these steps with a new, FDA market cleared laser system called CATALYS™. CATALYS™ combines a femtosecond laser, 3D imaging, sophisticated software and a number of other innovative features that make the cataract procedure highly customized, gentler and significantly more precise than manual surgery. The laser treatment takes approximately three minutes and causes little or no discomfort to patients. Every eye has a unique size and shape. 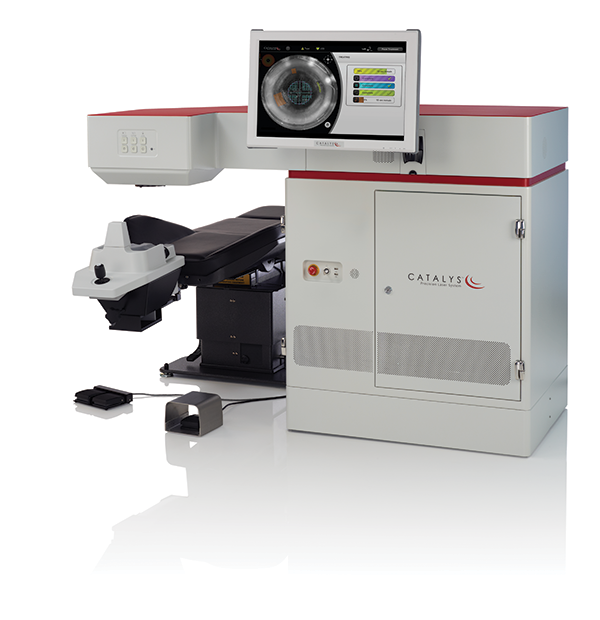 CATALYS™’ advanced 3D imaging technology builds a 3D map of each eye and tailors the treatment to that map. 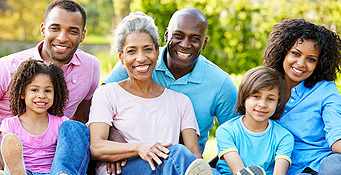 This enables the cataract surgeons at Tallman Eye Associates to create a customized treatment plan that accounts for the unique anatomical features of each eye.